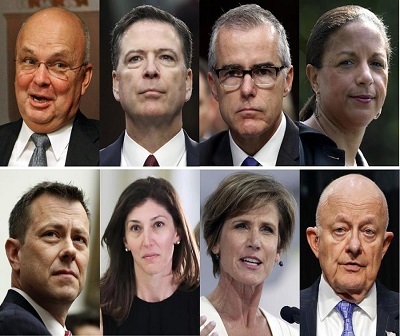 These officials should be arrested and tried for treason and corruption for a start: Michael Hayden, James Comey, Andrew McCabe, Susan Rice, Peter Strzok, Lisa Page, James Clapper. Former CIA Director-turned-cable-news stars John Brennan and Director of National Security James Clapper took yet more shots at President Donald Trump accusing him of being a coward who isn’t fit to hold his current office. “Your unfitness for office has never been more stark, your lack of humanity never more apparent, your politics never more craven, and your ultimate political ignominy never more certain,” Brennan said on Friday. 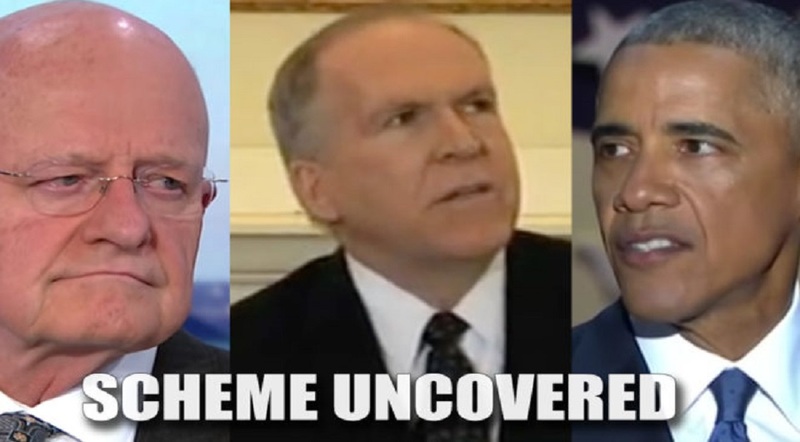 Many believe that Brennan and Clapper went ballistic after Attorney General William Barr questioned Obama’s intelligence and counterintelligence agencies’ leaders during a U.S. Senate hearing on Wednesday. During the eight-years in which President Barack Obama sat in the Oval Office, more was done to politicize the numerous agencies that comprise the intelligence community — especially the Central Intelligence Agency, the National Security Agency and the Defense Intelligence Agency (CIA, NSA, DIA) — than at any other time in history. A number of watchdog-group reports and news stories have revealed the serious deficiencies that exist are blamed on Obama’s CIA director John Brennan who allowed what was supposed to be a non-political bureaucracy to becoming a politically-motivated subsidiary of the Democratic National Committee. 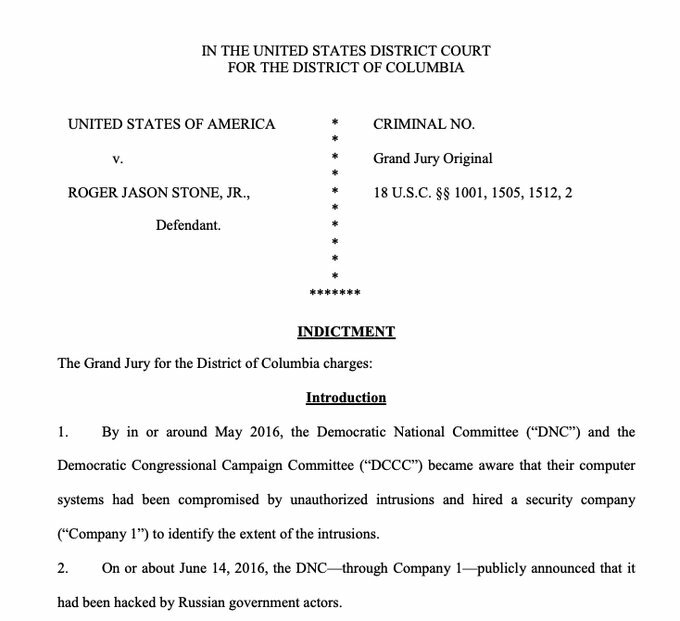 While the investigation of alleged collusion between the Trump for President campaign and operatives working for Russia’s President Vladimir Putin didn’t bear fruit, it does prove how easily computer hackers have exposed classified intelligence from the once premiere spy network. In fact, according to a number of reports coming from watchdogs such as Judicial Watch, the Clarion Project, Larry Klayman’s Freedom Watch, and others, the CIA and FBI have conceded that it may have been insiders illegally divulging classified information and that the CIA is currently searching for the traitorous leakers. In addition, the former Director of Central Intelligence, John Brennan, allegedly worked feverishly to undermine Donald Trump’s presidential campaign by leaking intelligence obtained from Great Britain and European Union countries. It’s already been revealed that a British top-secret signal-intelligence agency sent reports to Obama or his minions who then leaked them to the world’s news media. “During former FBI Director James Comey’s testimony in front of the Senate, he actually admitted he leaked information. In fact, the coward didn’t have the b*lls to do it himself — he had a professor-friend leak the info,” according to former attorney and political consultant Theo Doreapoulos. “While opponents of President Trump have become emboldened in the wake of General Flynn’s resignation as the National Security Adviser, and while the media has reveled in a frenzy of self-righteous outrage that conceals its glee, it is important to observe that his resignation was sparked by leaked information coming from unelected bureaucrats within our nation’s intelligence apparatus, seemingly provoked by their deep distaste for the new administration. Even more ominously, some of these bureaucrats are perhaps motivated by their loyalties to the Obama administration,” said Jay Sekulow, a public-interest attorney who often argues cases before the U.S. Supreme Court. Attorney Jay Sekulow is part of the Trump team fighting the lies and accusations made by Democratic Party bigwigs and their news media puppets. “Now we know this goes far beyond incidental surveillance. This was spying on political enemies,” he added. Frank Gaffney, a former Assistant Secretary of Defense during the Reagan administration, and others claim that Sharia is a supremacist, totalitarian legal doctrine that leads to terrorism, torture, abuse of women and young girls, and other horrors. Under Obama, the intel community has become ineffective in protecting the U.S. but effective on spying on Americans. “In the wake of this recent episode at the National Counterterrorism Center, in which the FBI gave a guided tour of one of our most sensitive counter-terrorism facilities to a known Hamas operative, it is clear that the cluelessness fostered by Mr. Brennan is causing an empowering of the wrong sorts of Muslims in America – and endangering the American people,” said Gaffney to reporters.